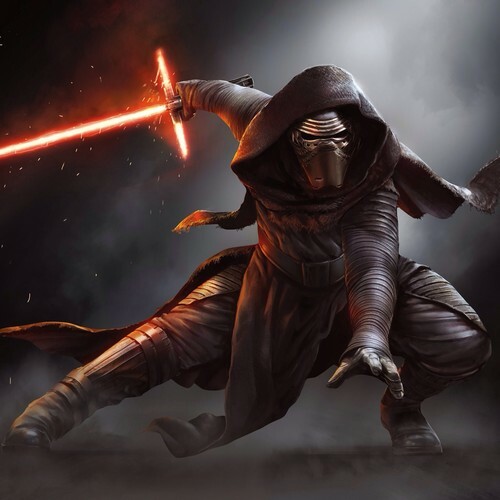 Kylo Ren. . HD Wallpaper and background images in the 스타워즈 club tagged: photo kylo ren kylo the force awakens tfa fa. This 스타워즈 wallpaper contains 가슴, 후원, egis, 가슴 판, 에이지 스, 갑옷, 방패, and 이지스. There might also be 화재, 불꽃, 지옥, 불, 불길, and 인 페 르노.